Greetings family; please join us for another thought provoking edition of Making The Connection. "Take this and put it with what you have to make it better" These are the words of Supreme GrandMaster Dr. Moses Powell. What did Dr. Powell have in mind when he uttered these words? Let us hear your views and opinions on this subject.Join us this Friday 6/16/17 at 8pm. 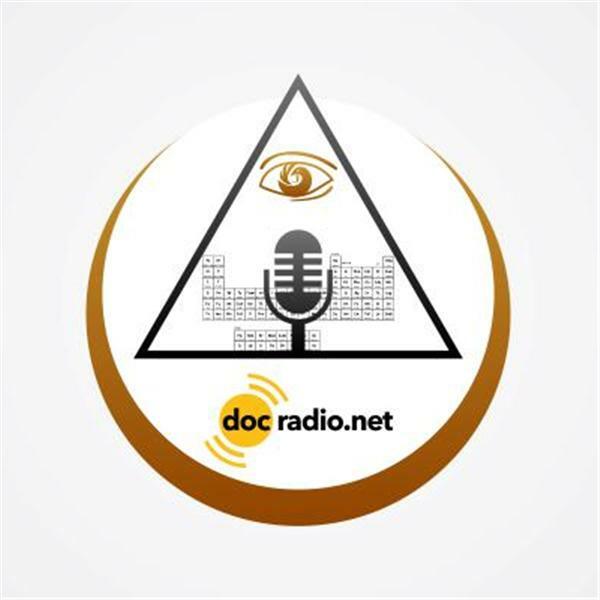 Listen to the broadcast on your browsers @Docradio.net Call in to speak with your Host Soke Haisan Kaleak at (646) 716-6825. (press the number one if you wish to speak with the host) And remember All views and opinion's are both welcomed and respected on this show!